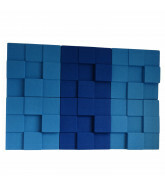 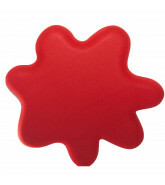 Soundtect Acoustic panels are readily available in 12 colours to compliment your project. 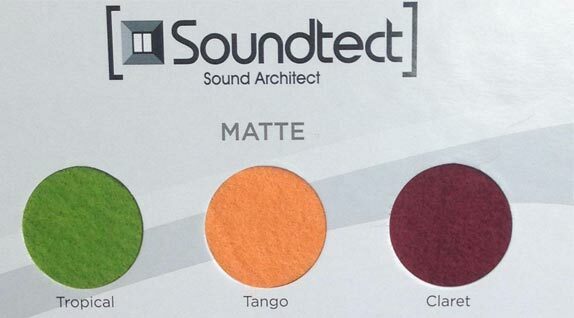 With the ability to offer a far greater range of colours based on quantity, and the option to paint them to match any corporate colour or design requirements, Soundtect are also the perfect choice for more bespoke applications. 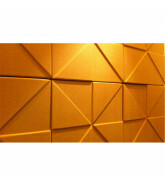 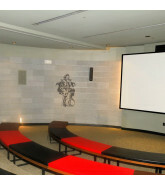 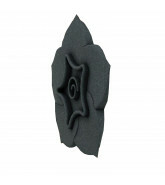 Soundtect Acoustic panels are all tested to British and European Standards for both fire and acoustics. 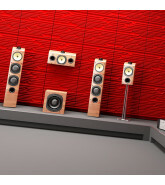 Soundtect consistently ensure that tests for every product are current and valid. 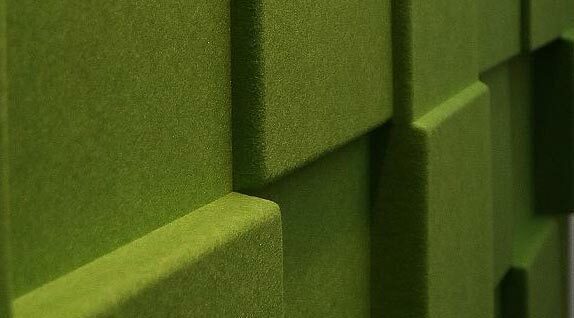 Soundtect are happy to provide certification upon request giving you peace of mind when it comes to specifying and installing Soundtect Acoustic panels. 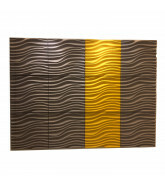 Soundtect Ltd. is very proud of its environmentally friendly approach to acoustics. 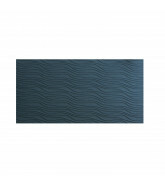 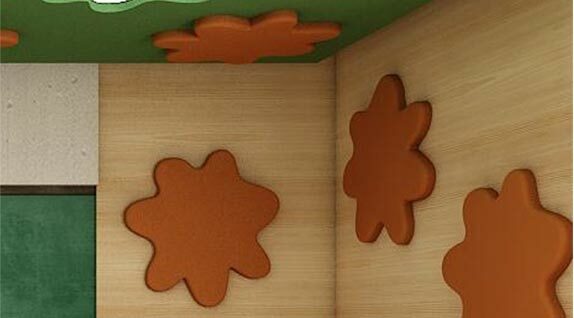 Using 70% recycled polyester, Soundtect acoustic panels are a 3rd generation product which began life as PET bottles. 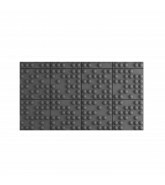 Not content with manufacturing this product into exhibition carpets for their second use Soundtect panels were designed after it became clear that a single use exhibition carpet was not complying with their environmental values and Soundtect Acoustic panels were born.